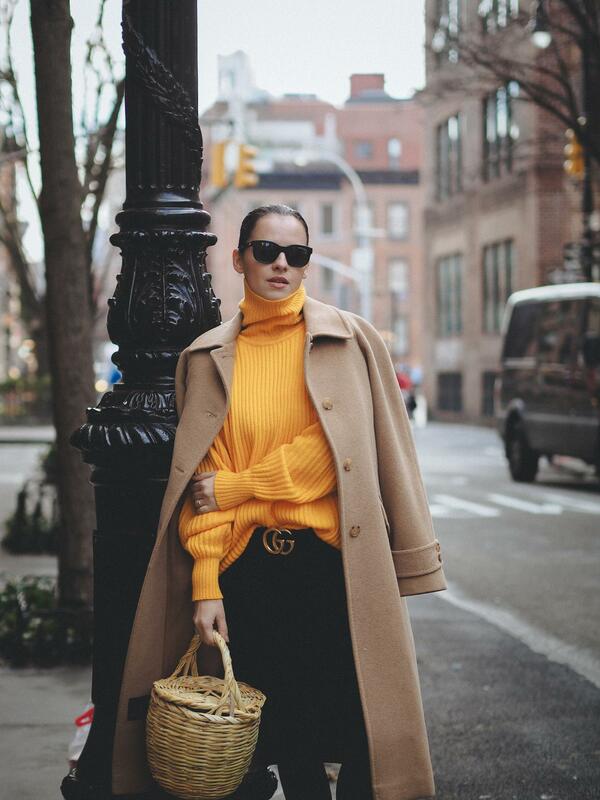 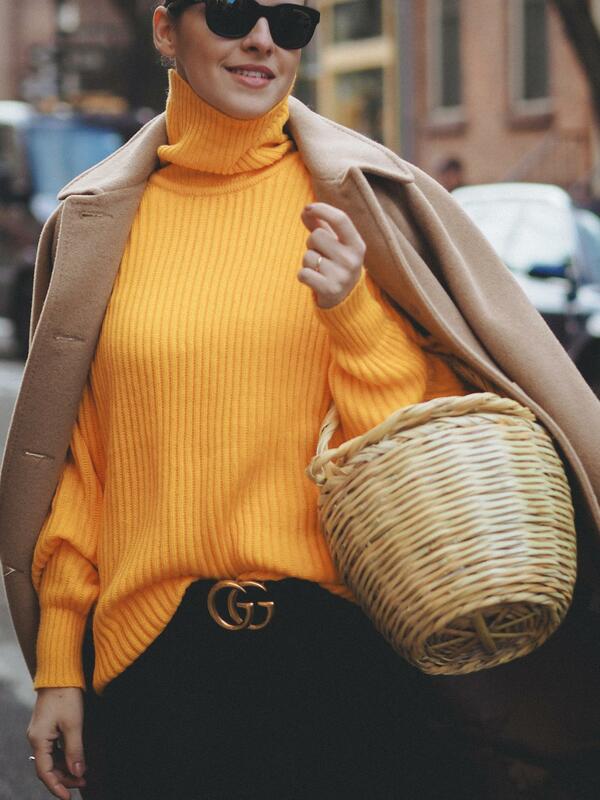 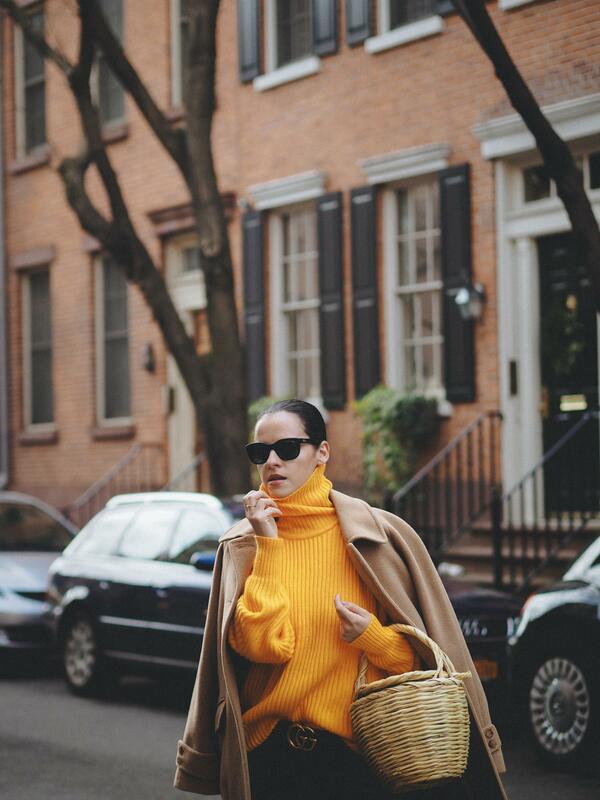 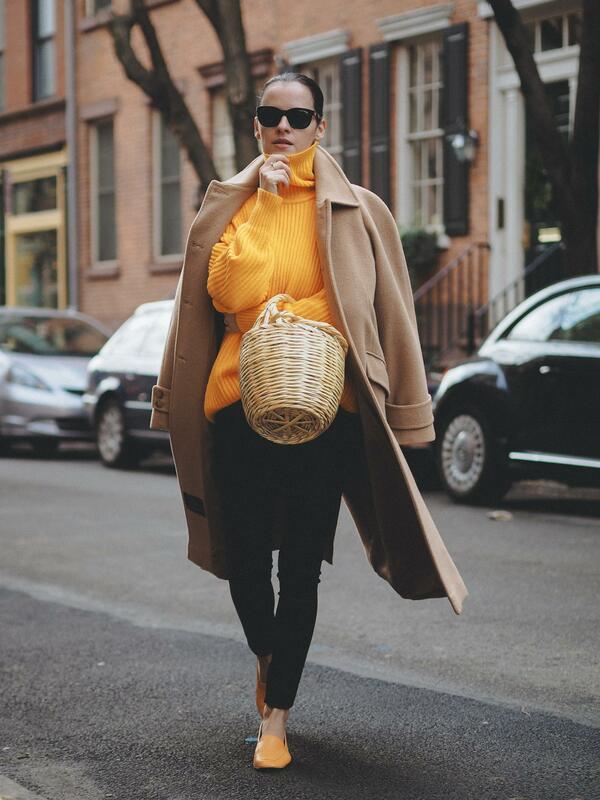 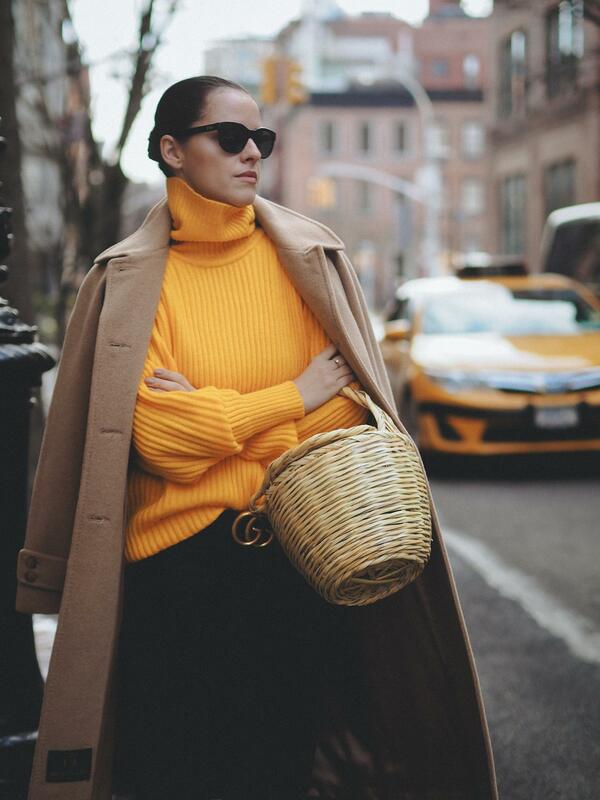 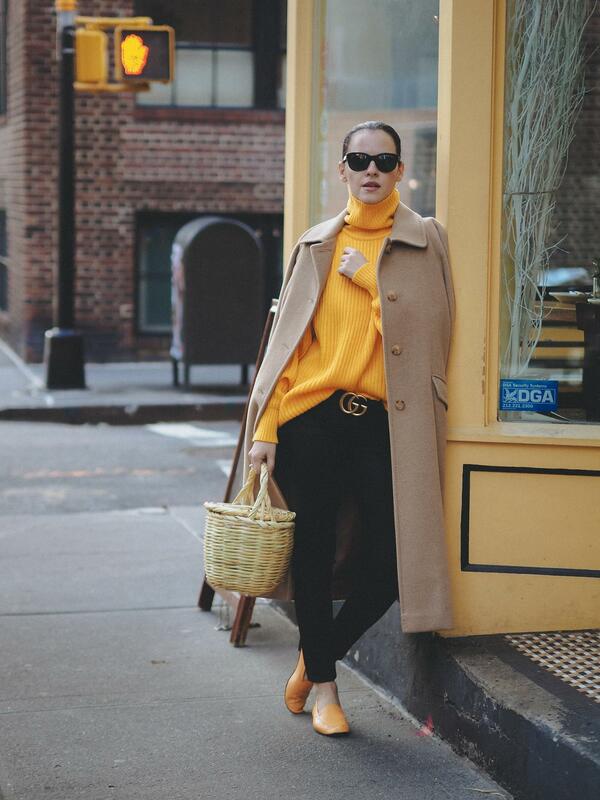 A staple vintage sweater in bright yellow color is probably the center of attention. 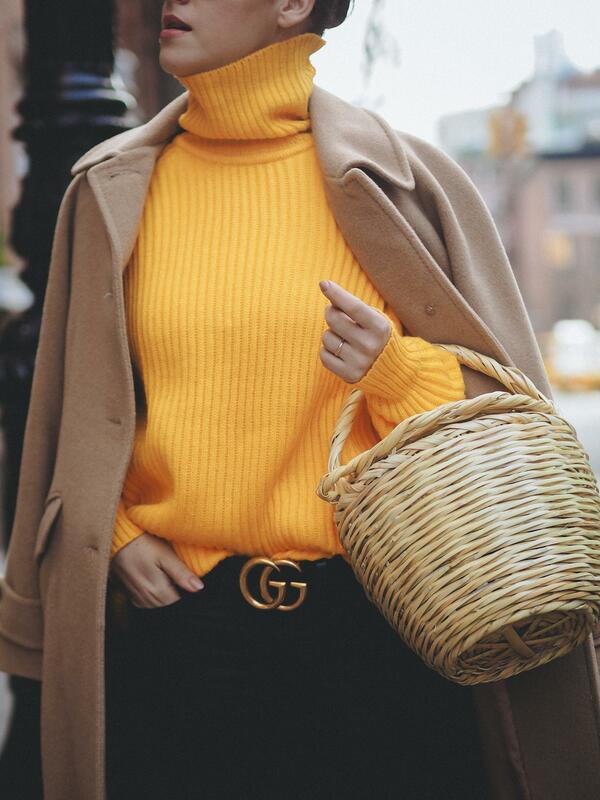 This is one favorite combination of mine: Yellow-Camel either paired with black (for winter days) or white pants/ skirts in the Summer. 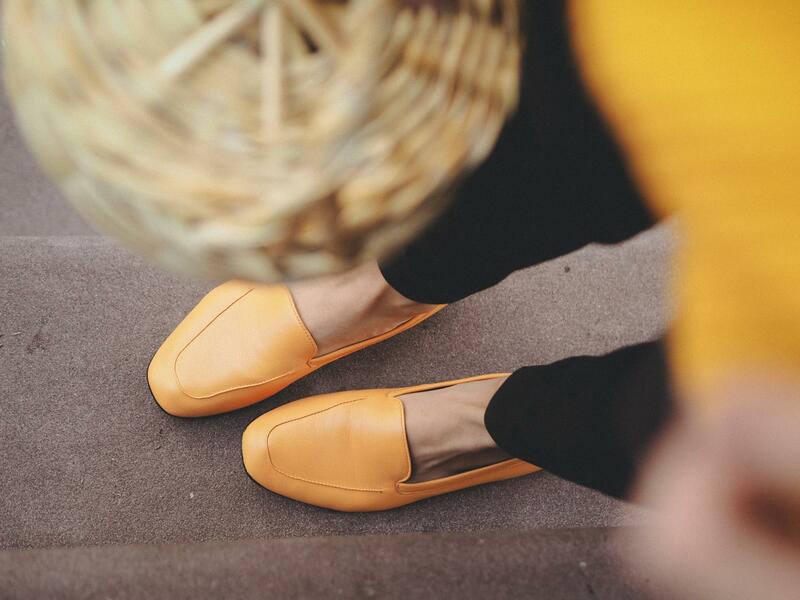 Choose whatever suits you best. 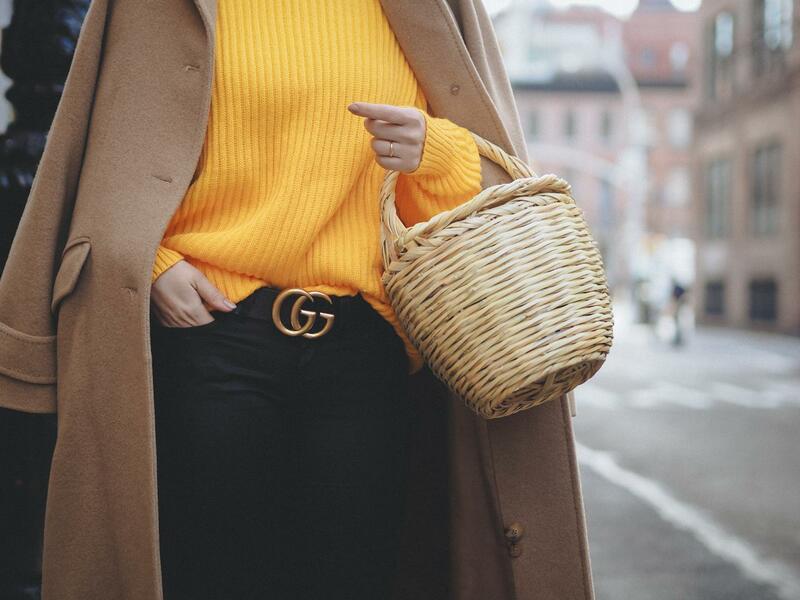 I picked black jeans this time. 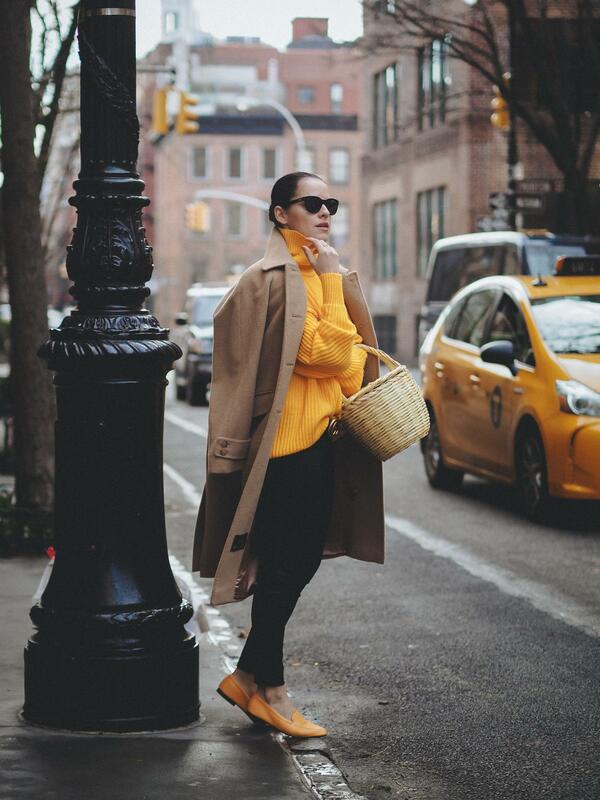 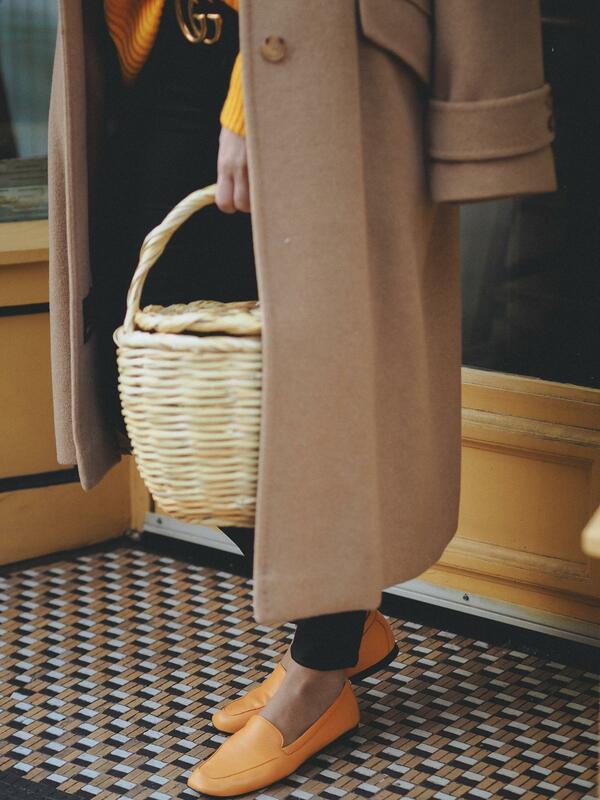 Fabulous shoes and camel coat, you’re looking simply wonderful! 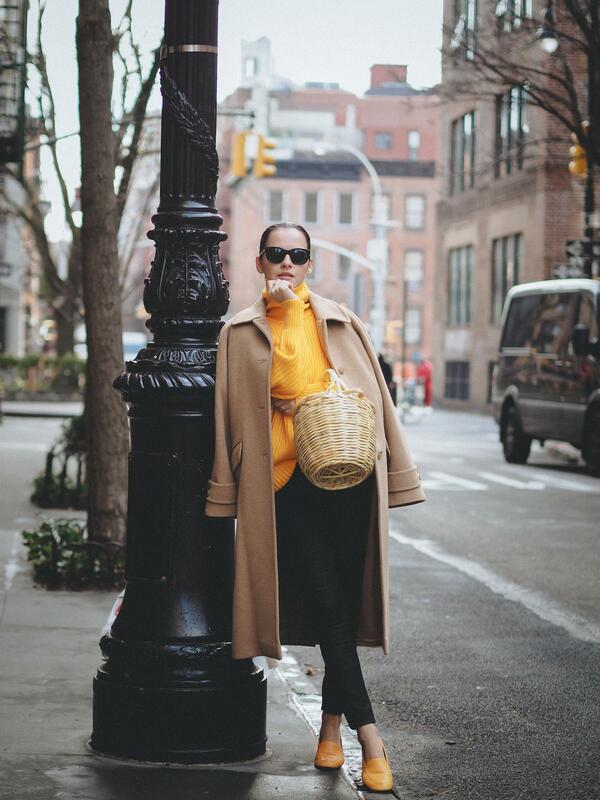 Thank you Natali and Happy New Year!